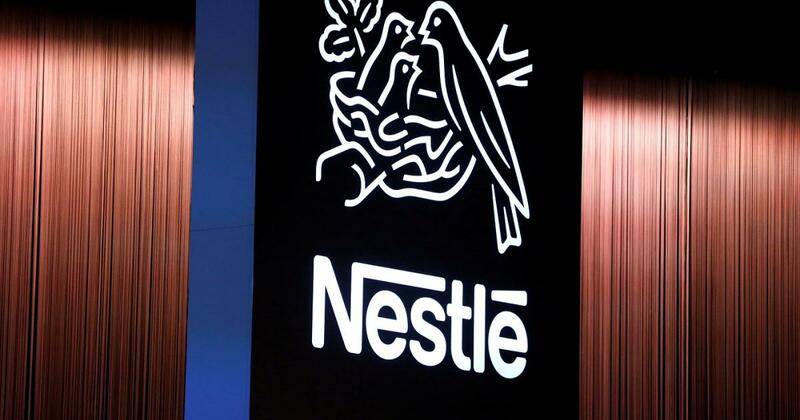 Swiss food giant Nestle said its sales have climbed, boosted by recent acquisitions including the right to market Starbucks coffee products. 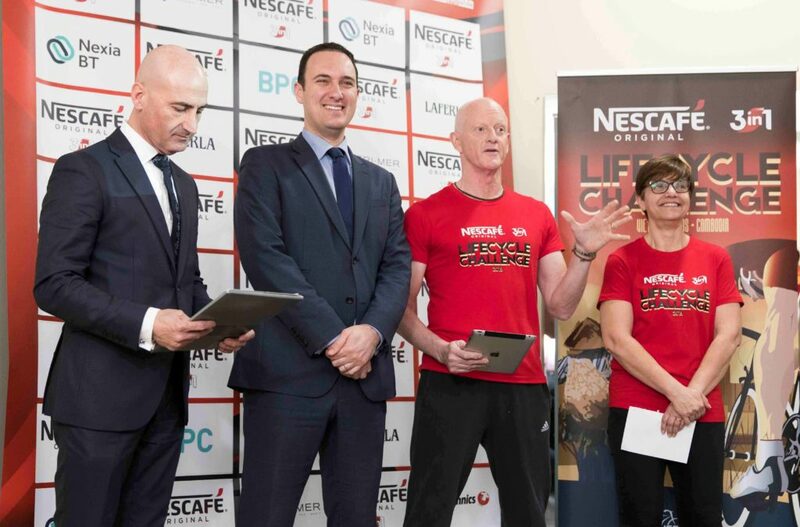 In the US, the group will start rolling out a plant-based range dubbed ?Awesome Burgers? 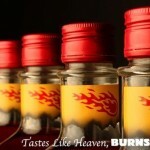 under its Sweet Earth brand from this autumn. 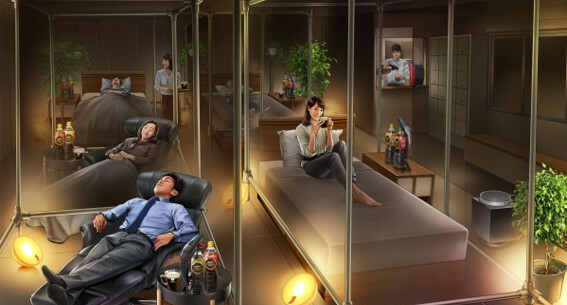 Nestle's new sleep cafe offers the most luxurious nap experience you can find in Tokyo - doze to your heart's content! 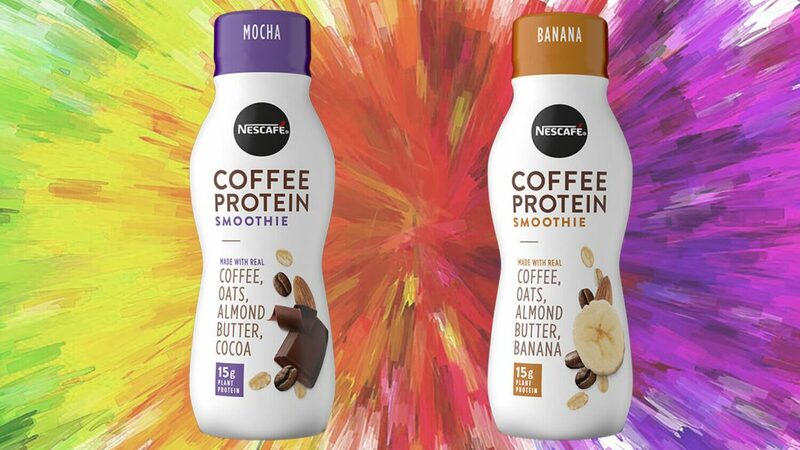 Nestlé USA has expanded its Nescafé range with two ready-to-drink products which are inspired by the coffeehouse experience. 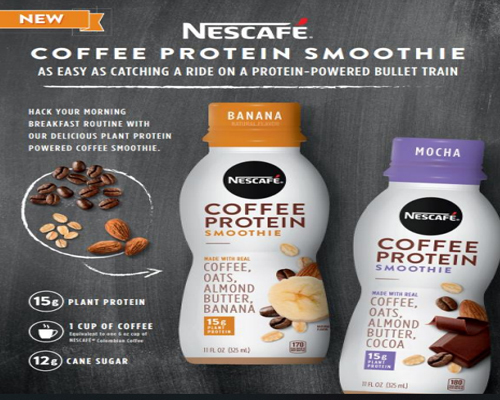 Nescafe, Nestle's coffee brand, has launched vegan Coffee Protein Smoothies featuring plant-based protein. 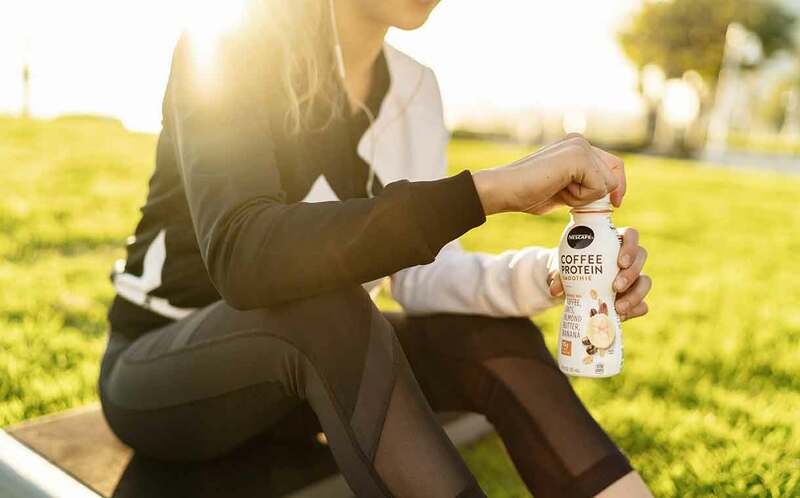 The new beverage appeals to the demand for healthier food.